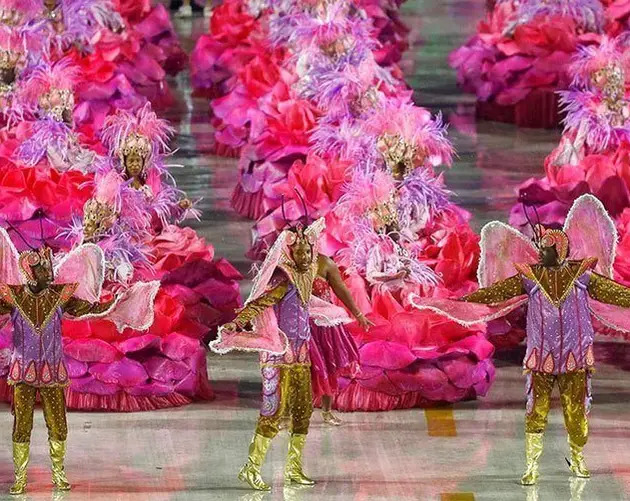 A single glance at the brilliantly detailed costumes, gargantuan crowds and extravagant floats, and it’s easy to see why the Rio de Janeiro Carnival is one of the world’s most incredible festivals. 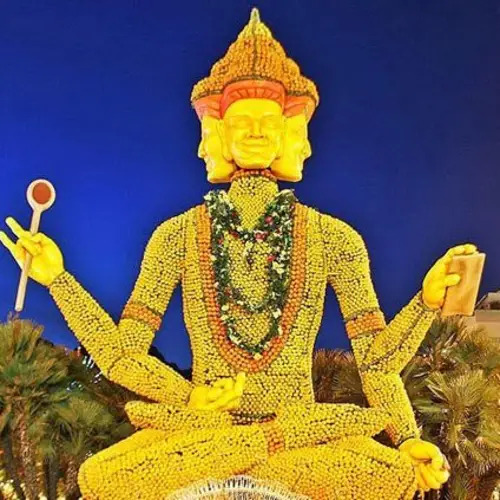 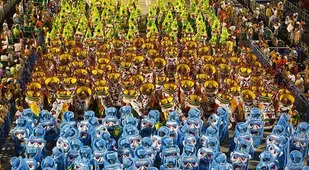 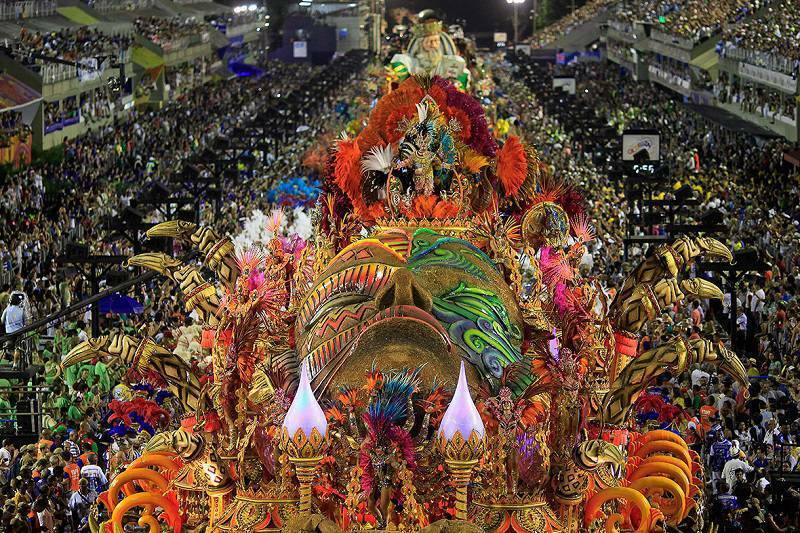 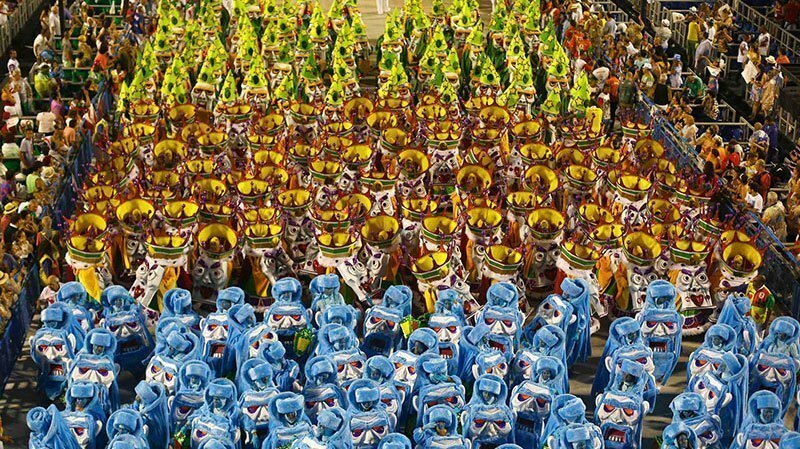 Each year, millions of people gather at the Sambadrome and in the streets to take part in the colorful celebration. 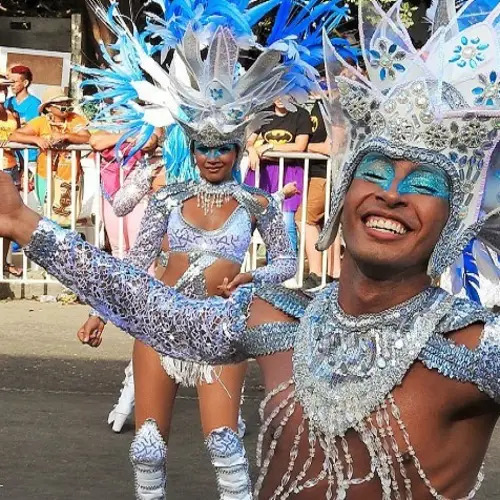 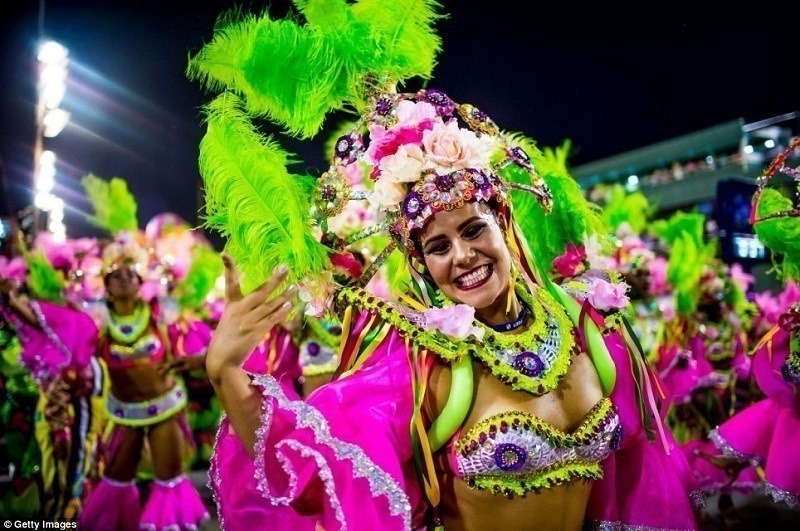 Although Carnival traces back to the ancient Romans and Greeks who celebrated the rites of spring, the modern festival began in Brazil in the 1800s. 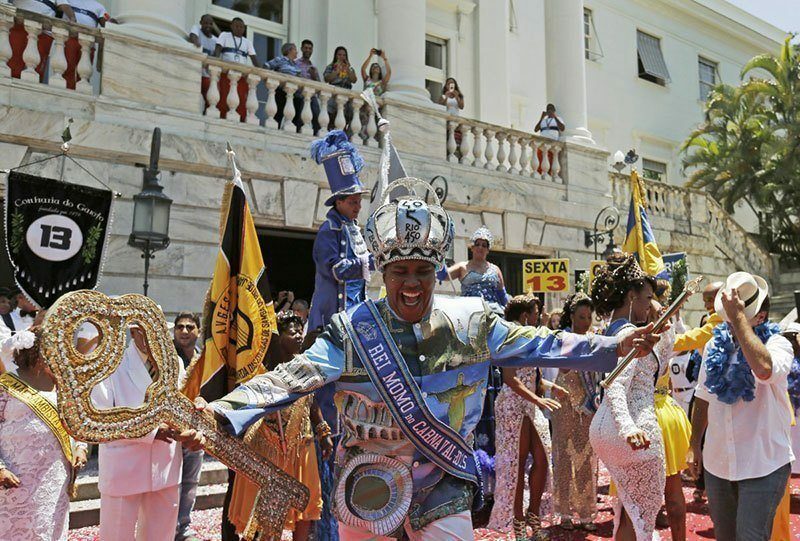 Back then, residents would don costumes and dance throughout the streets in celebration. 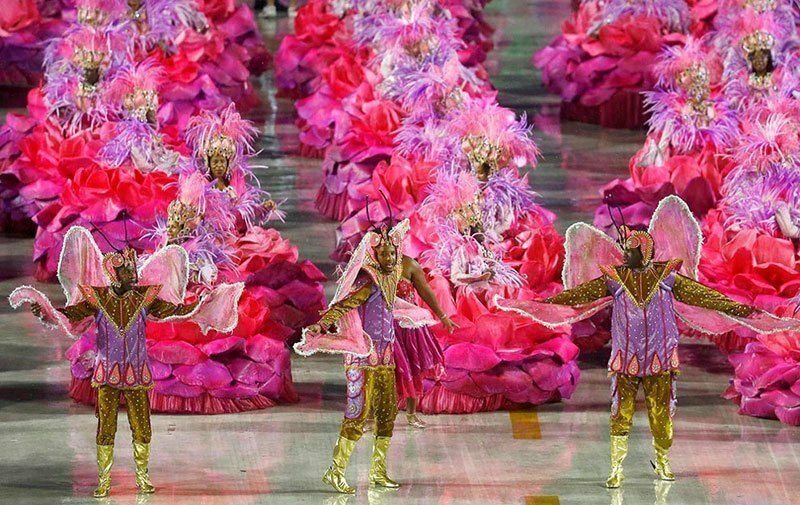 Now the Rio de Janeiro Carnival puts on some of the world’s most dazzling parades and events, including the Carnival Samba Parade. 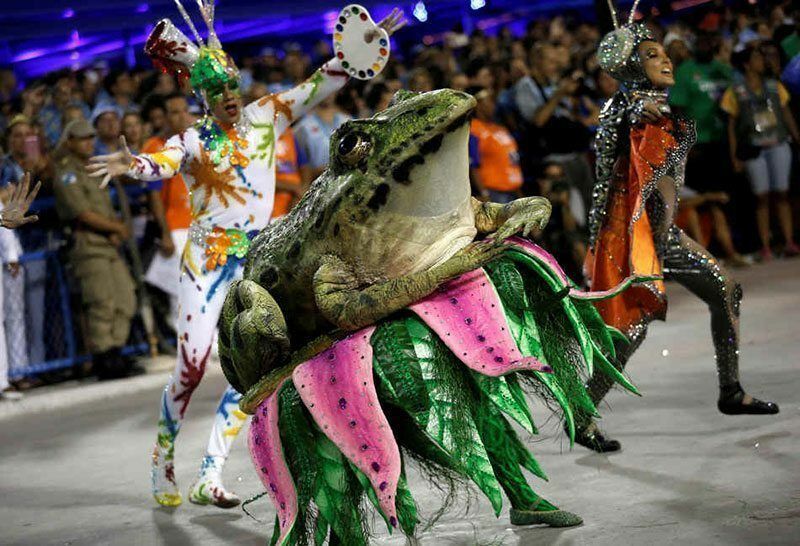 Performers from the Salgueiro samba school perform on opening day of Carnival 2015. 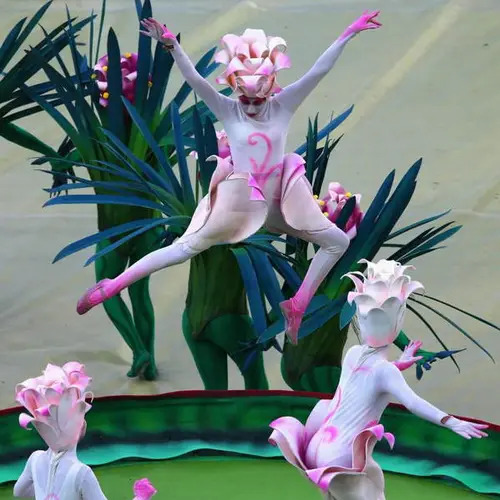 Source: Hello! 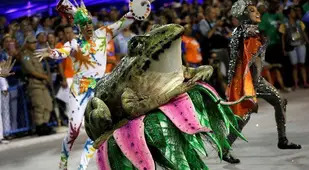 And if you enjoy a good party, check out our post on the history of the masquerade party!